Captain America: The First Avenger will focus on the early days of the Marvel Universe when Steve Rogers volunteers to participate in an experimental program that turns him into the Super Soldier known as Captain America. Chris Evans will star as Captain America and Sebastian Stan will portray Cap's sidekick Bucky in the film. Joe Johnston directs Marvel Studios'. 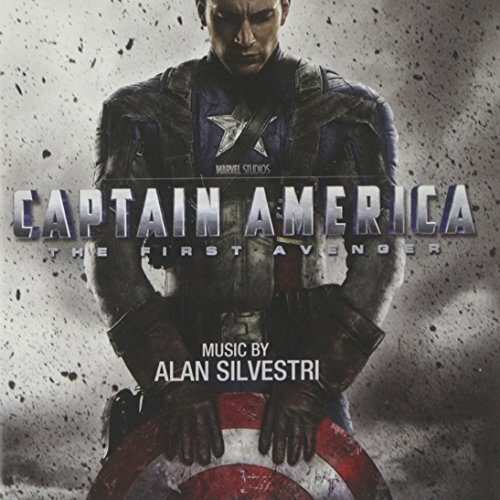 Enjoy this Score Soundtrack by Academy Award nominated composer Alan Silvestri with a new song Star Spangled Man with music by Alan Menken and Lyrics by David Zippel.